Roca UK has been around since 1993 and not only prides itself on sumptuous design and quality but also sustainable development. 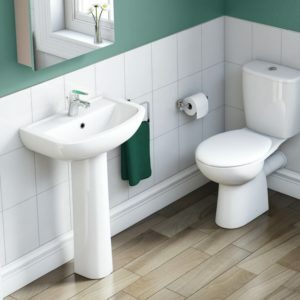 The company policy is to encourage minimal impact in the design and manufacture of all the bathroom products. Roca UK is an ISO 9001 accredited business and whilst the business origins are not from the UK, the entire product range has been adapted and approved to comply fully with both British and European legislation. 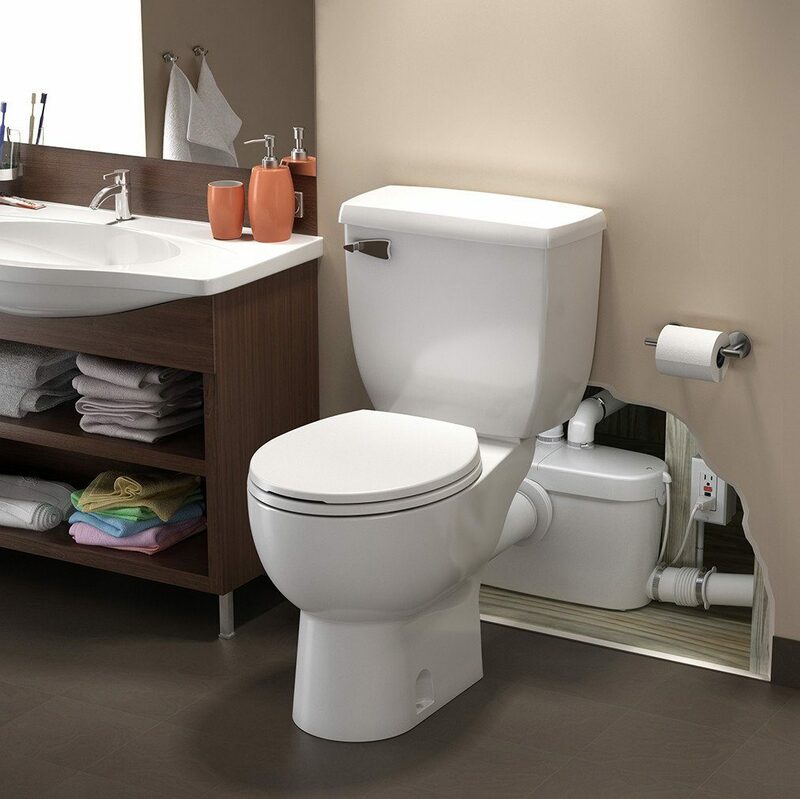 Innovative feature rich designs with an extensive product range makes Roca an excellent choice for your dream bathroom at prices you can afford. 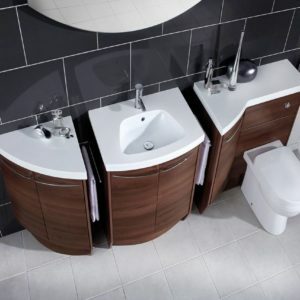 The Gas Centre Limited stocks Roca bathroom suites at our showroom at Shire House, at Shirley near Solihull. 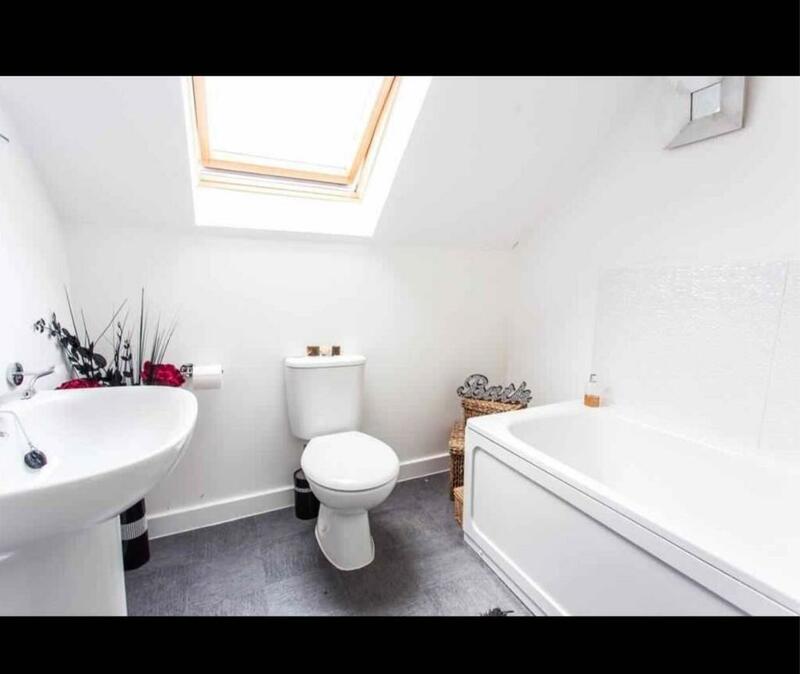 Why not pay us a visit and have a look at your next bathroom? 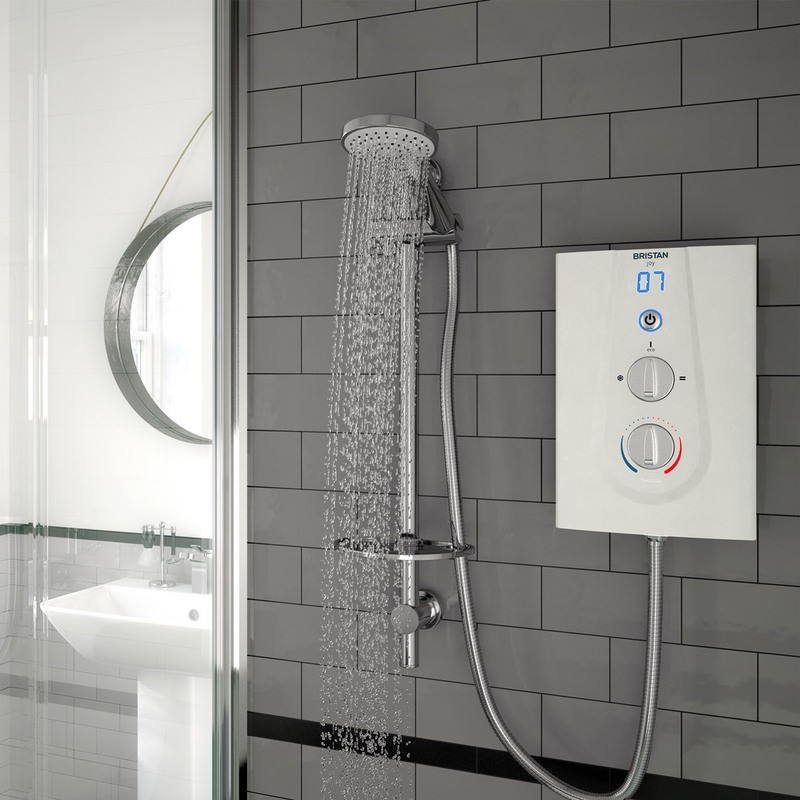 Our team of technical advisors will help you in the decision making process and can answer all you questions about our bathrooms whether you are an installer or an end user. As an approved Roca stockist we offer competitive prices and a range which gives you a variety of options.